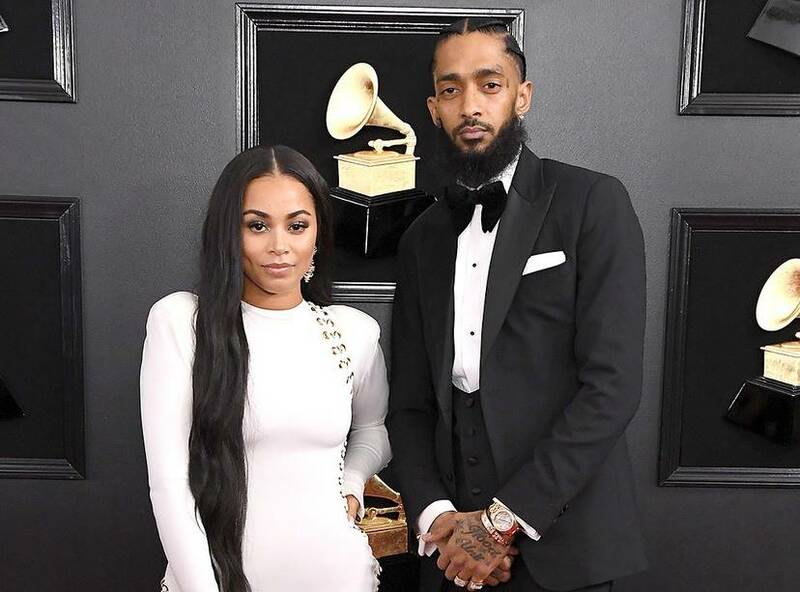 Condolences are flooding social media mourning the loss of Grammy-nominated rapper, entrepreneur, and community leader, Nipsey Hussle. A state of shock has erupted, leaving many to search for answers surrounding the senseless death of a cultural icon. 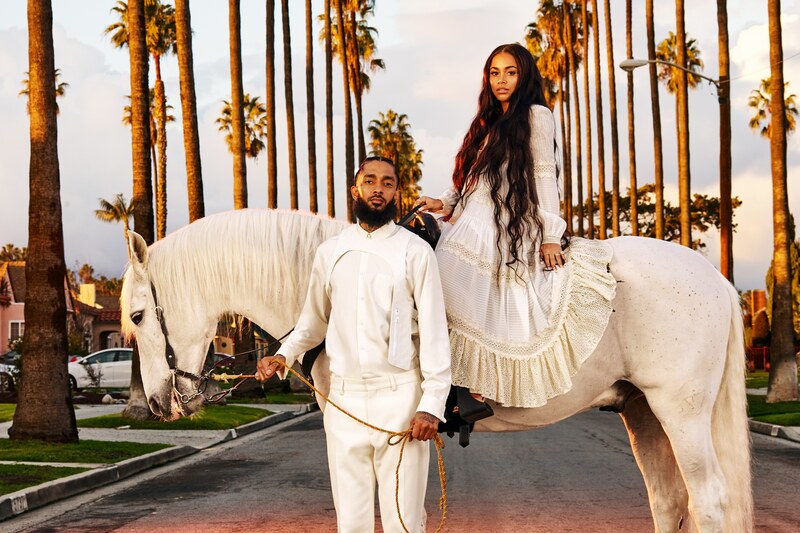 One of the resonating ideas surrounding Hussle’s transcendence, is that since he was such an influential, positive Black Man in Hip Hop, that must have been the reason why he was a target. The fact that Black People constantly subscribe to this notion, indicates that we do believe a separate entity is powerful enough to terminate someone based off of their power to effect change. 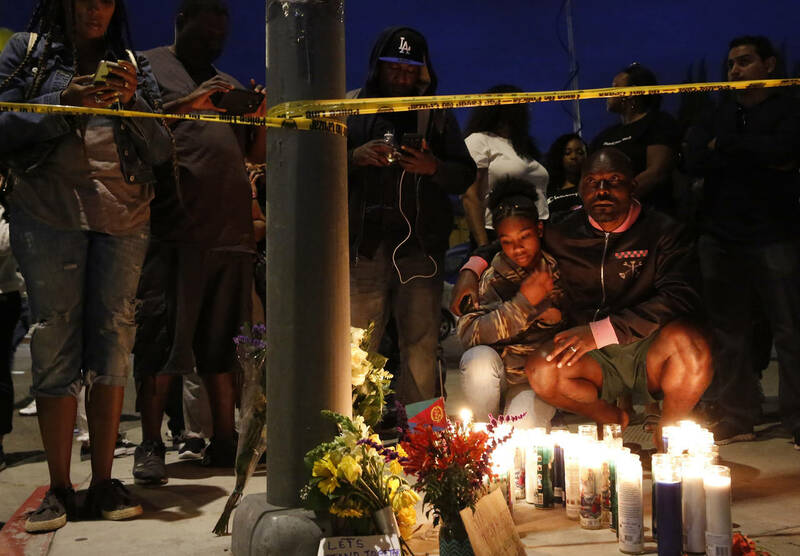 However, most of the community immediately make their own the suspect, attributing the murdered to the infamous ‘Black on Black violence’ idea. Such an interesting and rushed concept, considering J. Edgar Hoover, his FBI, and the invasive acts of Cointelpro diabolically, systematically destroyed all Black progress and murdered every single Black Activist to ever exist, from Marcus Garvey to the cofounder of the Black Panther Party for Self Defense, Dr. Huey P. Newton who was the last revolutionary to be killed in 1989. We always talk about never forgetting September 11th, but let us also not forget how the Establishment has killed off more people then the alleged thugs, gangsters, and immigrants have. 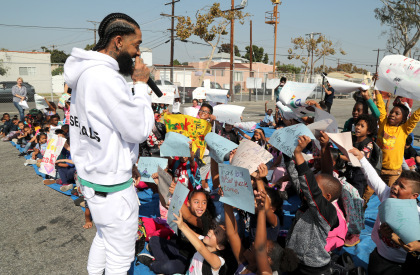 Nipsey was heavily involved in his community and had several businesses and investments in California. From his technologically advanced smart clothing store, The Marathon Clothing, and his Vector 90 co-working space that served as a STEM center for the youth to real estate to his cryptocurrency ventures and finally, bringing awareness to nutritional health in the Black African community. 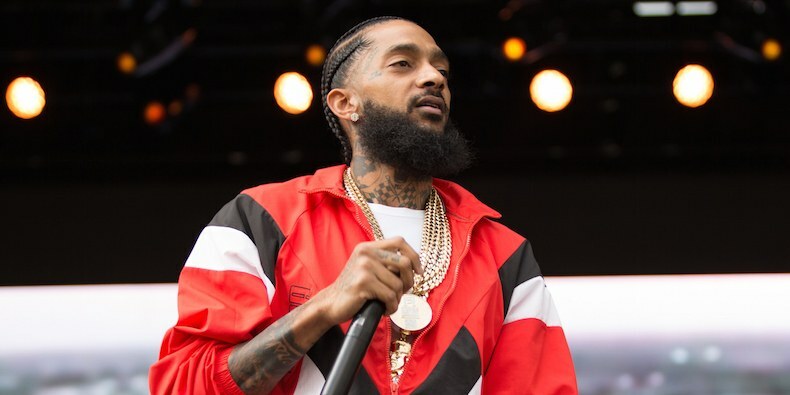 Prior to this tragedy, Nipsey was developing a documentary on the life of Dr. Sebi, the medical hero, who had created cures for several, allegedly incurable diseases. In 1988, Dr. Sebi was practicing medicine without a license and placed ads in several New York publications announcing that he had developed a cure for AIDS. The city of New York attempted to sue him and Dr. Sebi beat the case after providing examples of close to 100 patients he had cured. Somehow that information was never made it to the mainstream. In one of Nipsey’s last interviews with 247HipHop, he talks about how negative energy is destructive to the culture and personal well being and how it’s imperative to adjust and master energy. The community is creating a cycle of negative energy around Nipsey’s death right now. Death is associated with sadness, hurt, anger and everyone has the right to grieve differently. Instead of encouraging this heavy, toxic energy around his death, keep Nipsey’s light and powerful existence alive, positively remember his wisdom, and collectively continue his and any mission geared towards Black excellence and power. It is only natural to search for answers when a community suffers such a tremendous loss, but it’s important not to lose sight of Hussle’s legacy in the midst of this tragedy. During a 2015 interview with The Guardian, Hussle stated, “The highest human act is to inspire”. It’s undeniable that Hussle truly influenced a nation of people through his insight and community advocacy. In his honor, we should elect to elevate instead of dividing ourselves based on theories surrounding his untimely death. Too often, our community suffers a divide instead of coming together on problematic issues that plague us. Homicide, gang violence, poverty, and lack of educational resources are real issues that affect our communities nationwide. Let us use the wisdom he bestowed upon us to advocate for unity and peace instead of division and turmoil.